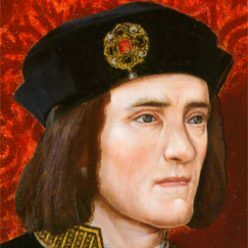 In 2013 co-chair Beverley Holland was keen that the group promote Richard’s especial connection with the Barnard Castle area and the north of England but also that it help connect people with the medieval era, its people and personalities, events and places. 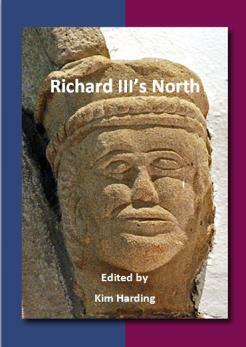 Members have now collaborated to create this guidebook to ‘King Richard’s North’: a busy but non-exhaustive array of interesting places to see, places to visit or places to note as you drive past, with details of their Ricardian or late C15th connections. The guidebook is now available and a copy of the order form may be downloaded from here.